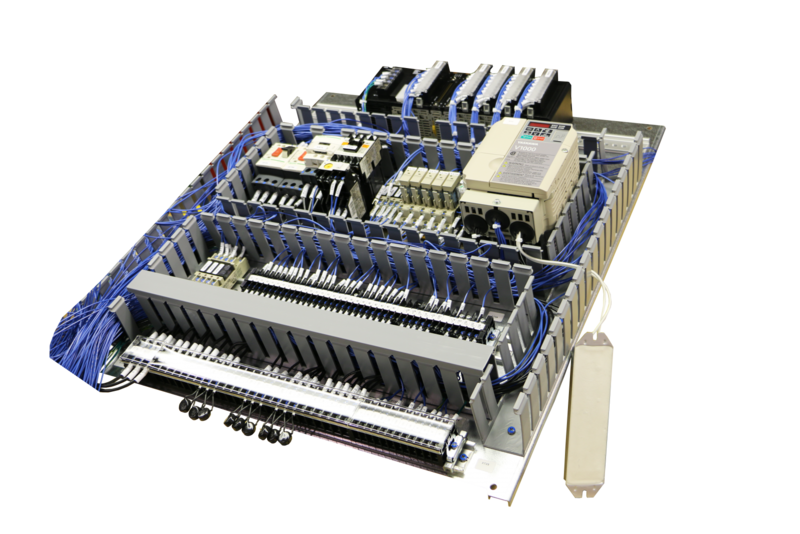 In 1961 Electrol was established as a panel builder for large medical equipment. 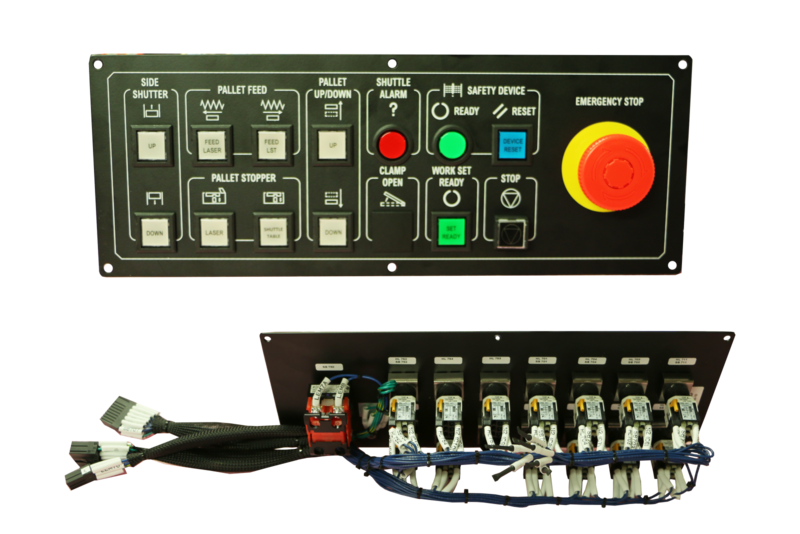 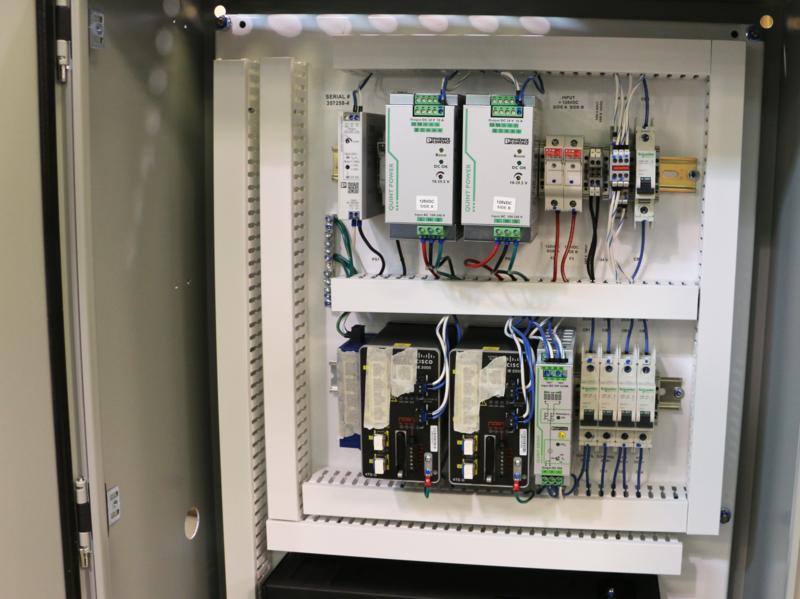 Today, Electrol builds everything from simple start / stop pushbutton panels to large complex control panels and systems. 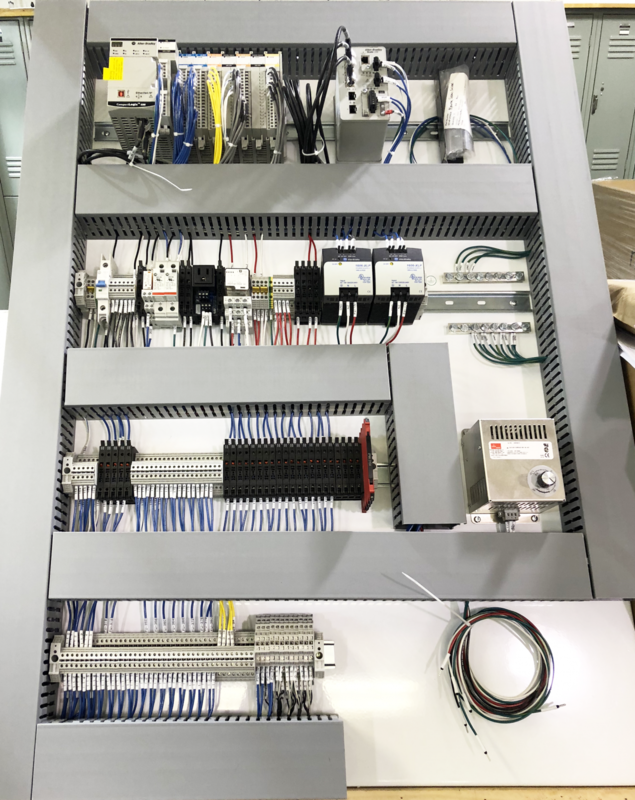 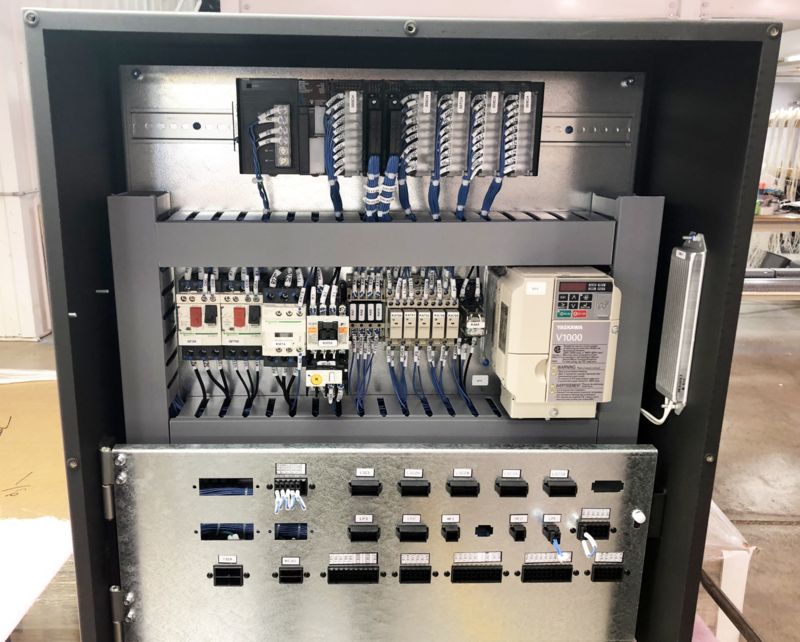 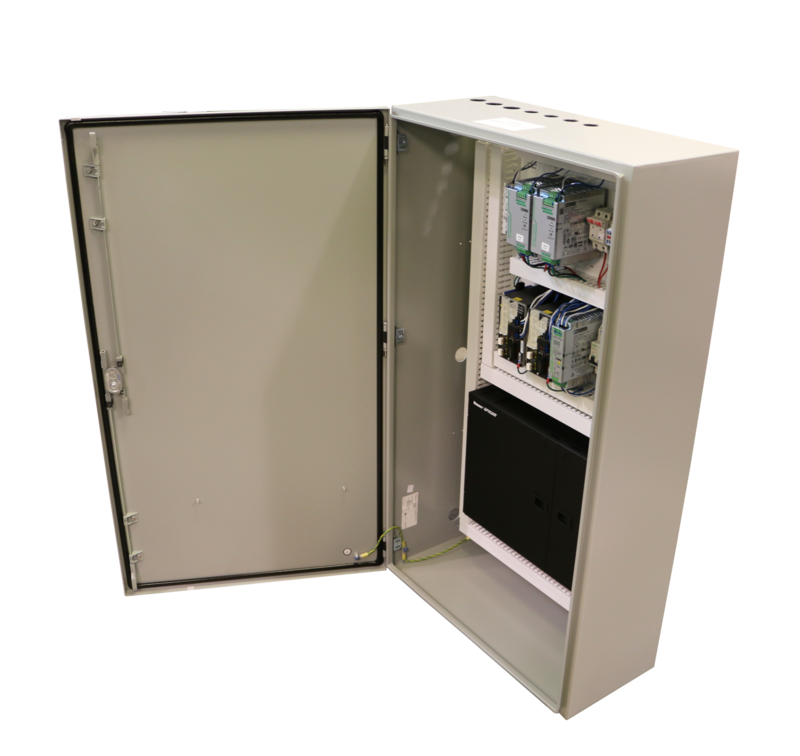 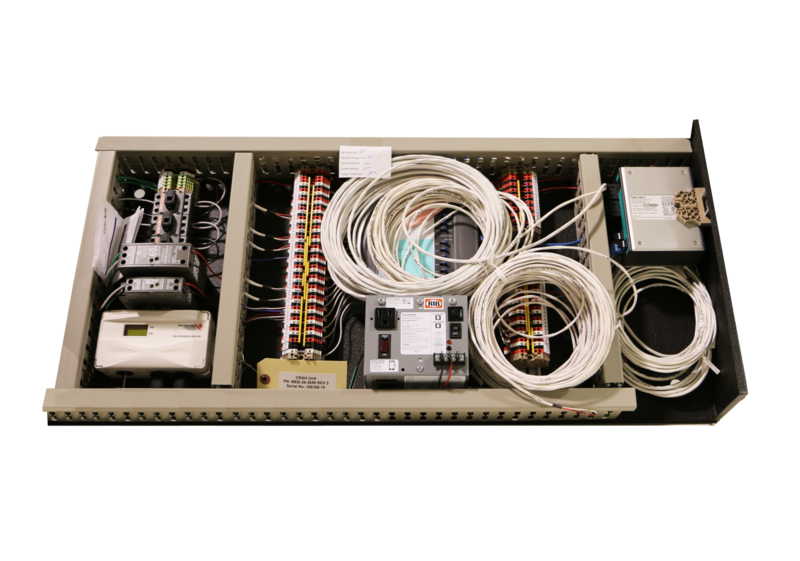 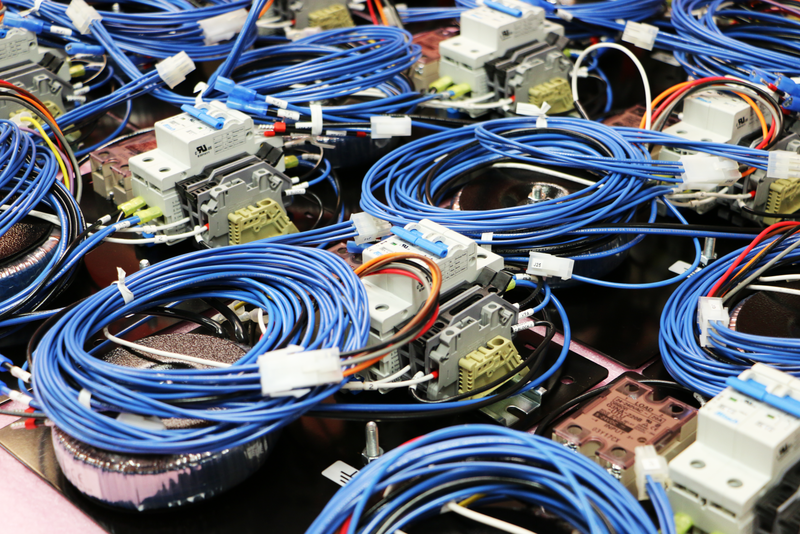 Electrol is a Vertically Integrated manufacturer of ICP’s with wire processing, labeling, sub-assemblies and wire harnesses all manufactured under one roof, incorporated into our final configured Industrial Control Panels. 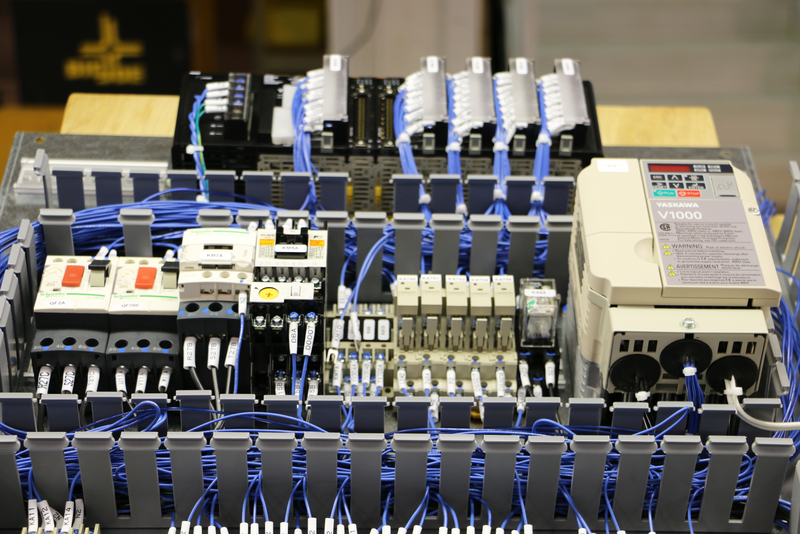 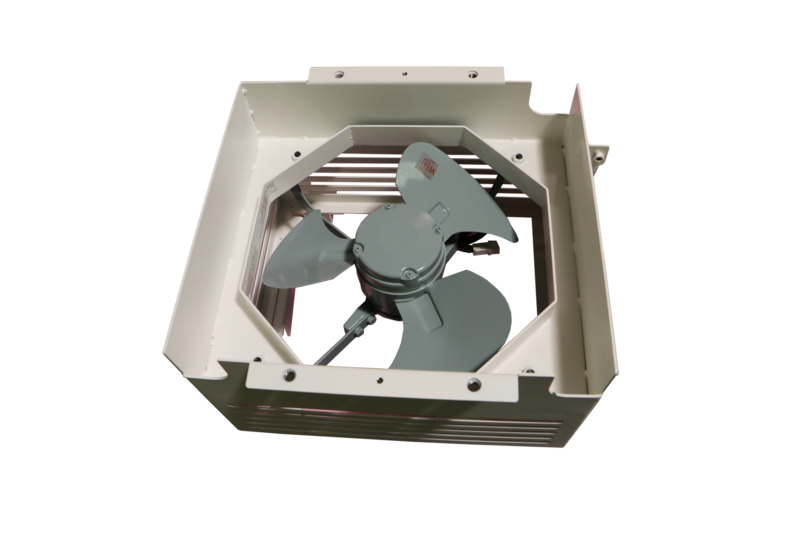 All ICP’s are fully tested and ready for installation upon shipment.